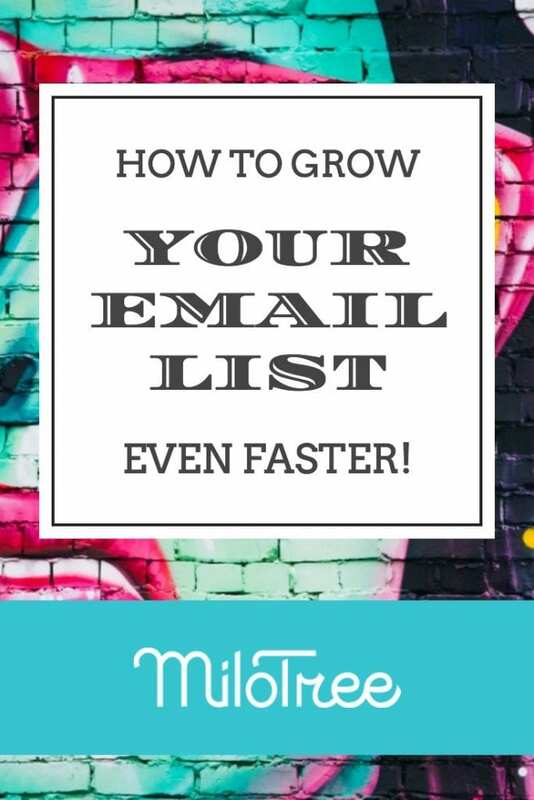 Learn the best way to grow your email list faster using the MiloTree plugin! 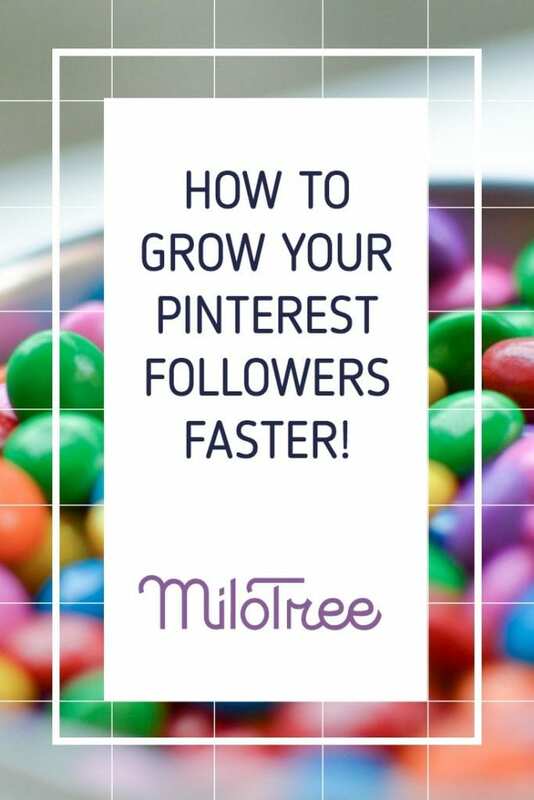 How To Grow Your Pinterest Followers Faster! This is Part II in my series on How To Grow Your Social Media Followers. 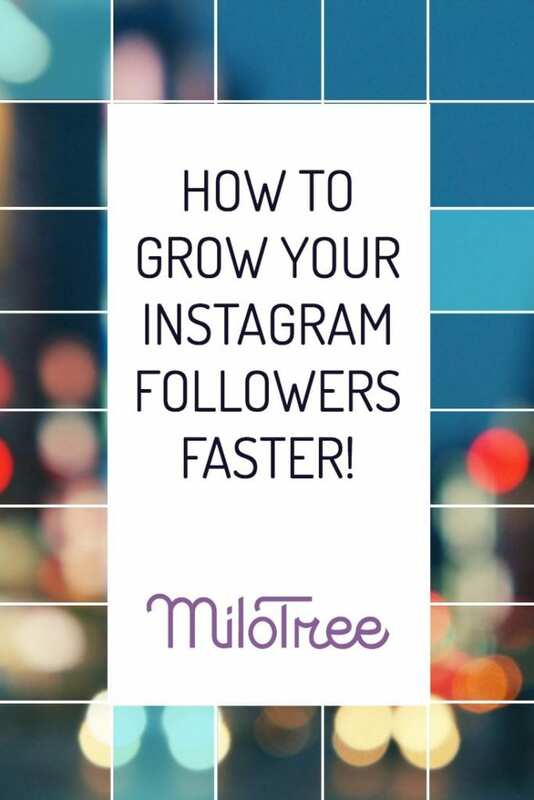 You can read Part I on growing Instagram here: How to Grow your Instagram Followers Faster. How To Grow Your Instagram Followers Faster! We launched MiloTree, our smart pop-up, in March 2016, and in a few months we got our first article written about us! Take a look at our first MiloTree press below or read it here. For the people who receive our MiloTree emails, they know that when someone visits your site, it’s like having them over for dinner. You want to impress them, you want them to have a good time, and you want them to want to come back. 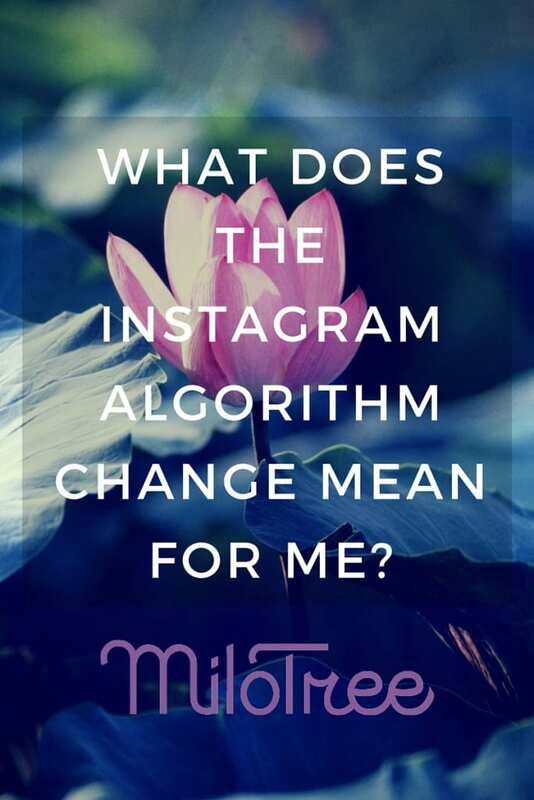 What Does The Instagram Algorithm Change Mean For Me? Chances are you’ve read that there is an Instagram algorithm change coming. Instead of showing every post chronologically in your feed, it’s going to show you the most relevant posts first. People like Instagram because of its simplicity, you see everything people post in reverse chronological order. 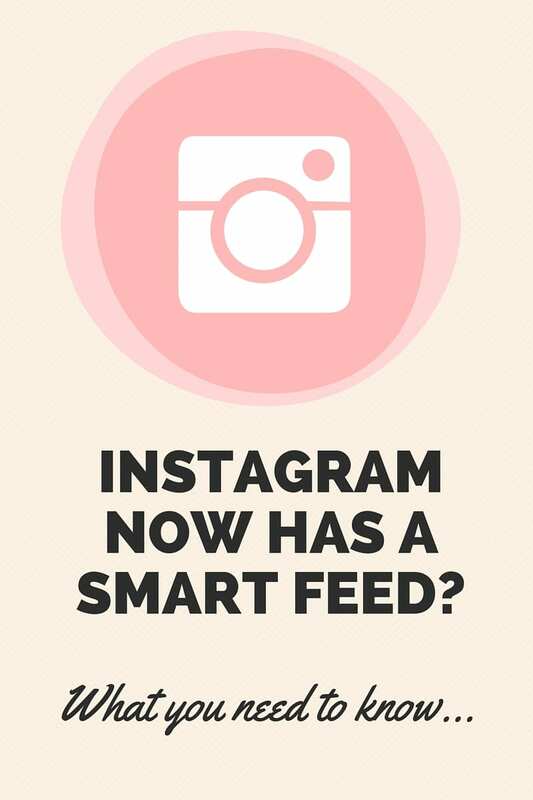 But now Instagram is experimenting with a Smart Feed, like on Facebook, where they will serve you posts they think you’ll like at the top of your feed. 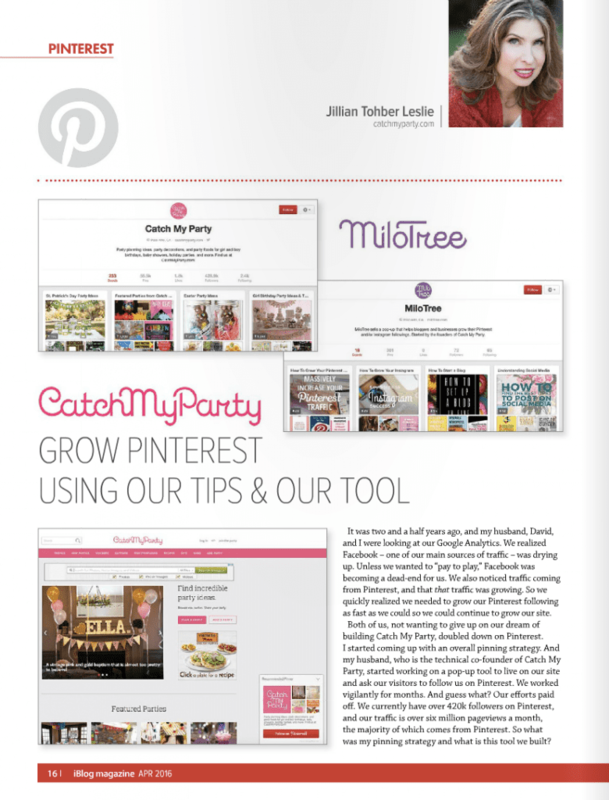 I just created this image for Pinterest to get the word out about MiloTree. 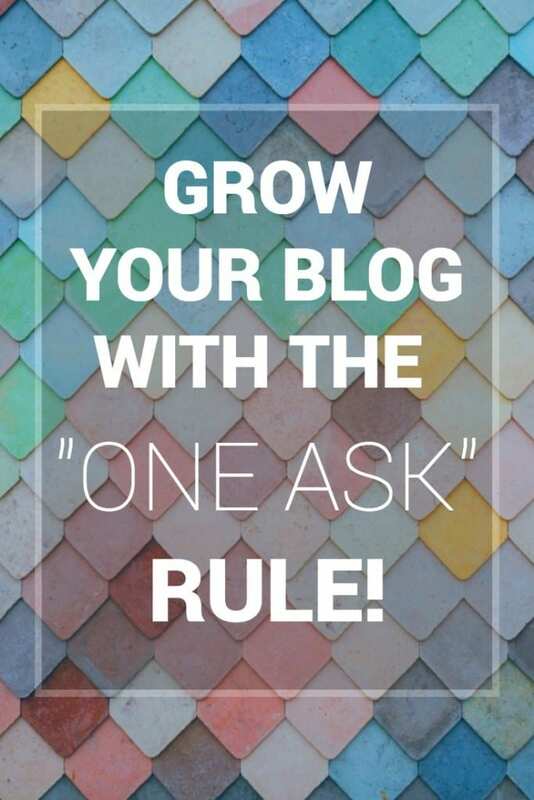 If you have any friends who are bloggers who could benefit from it, please share. 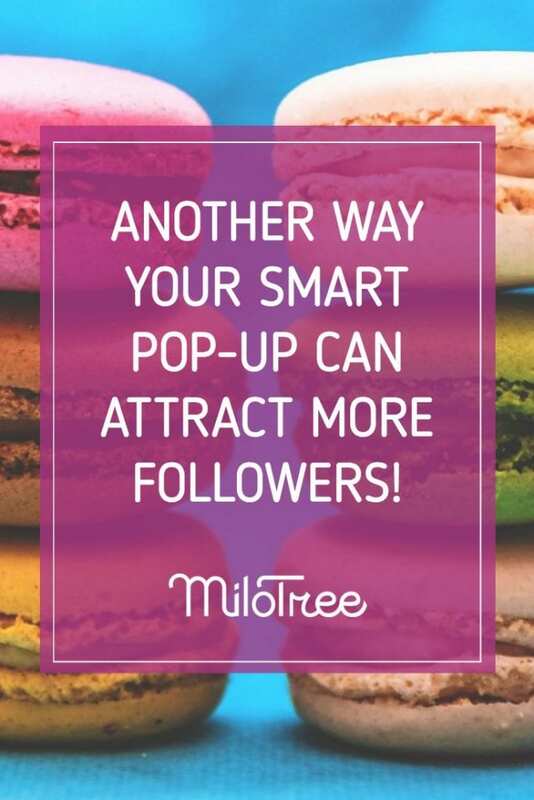 If you haven’t yet tried the MiloTree pop-up to grow your email list and social media followers faster, click this button. It’s easy to install with our WordPress plugin or a simple line of code. 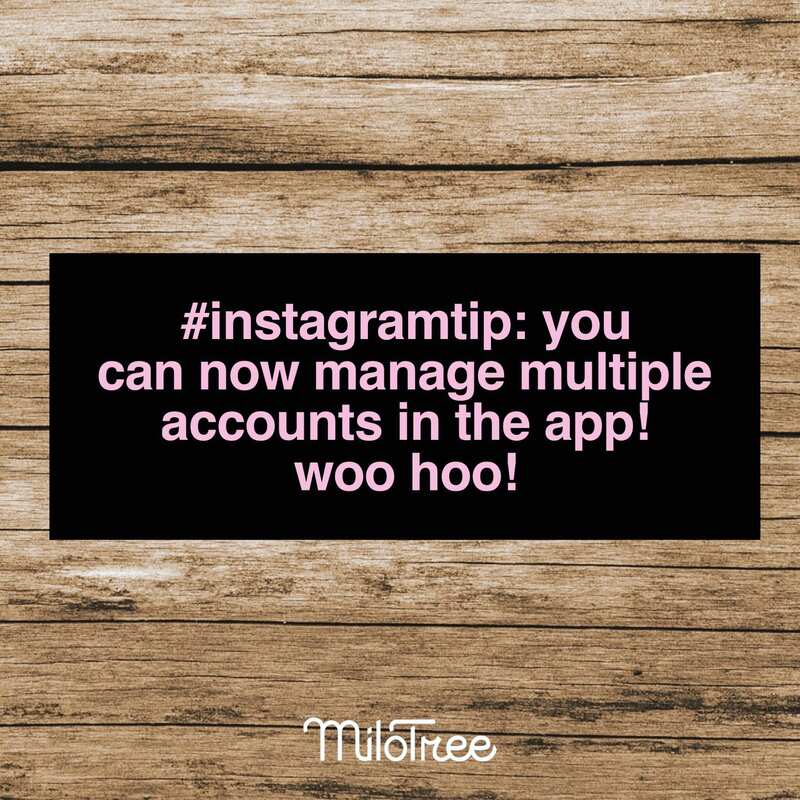 Now you can switch between multiple Instagram accounts in the app! You no longer have to logout of one account and login to another to post on both. This is a huge time saver. Tap on your username at the top of the screen. You should see your multiple accounts.